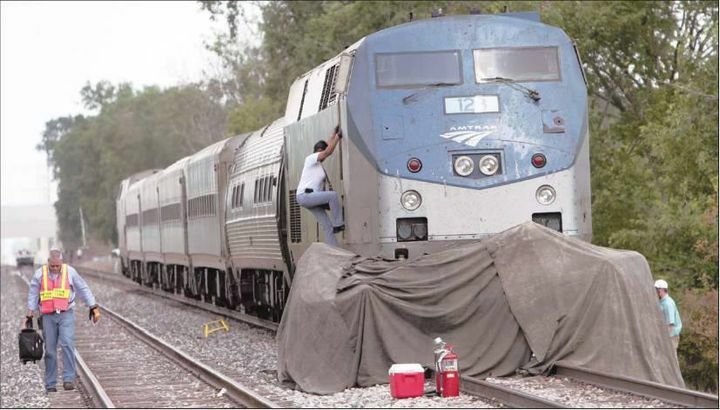 We know that injuries and fatalities that occur at highway-rail crossings or on railroad property are a real, but often preventable, problem. 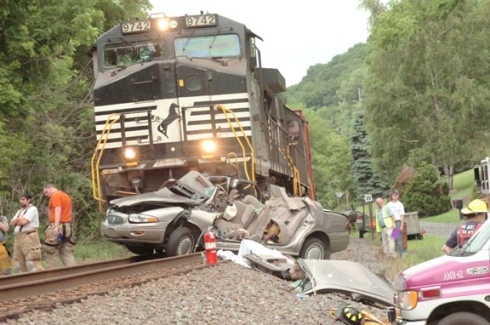 Few people realize that in America, a person or vehicle is hit by a train roughly every three hours, and that's a reality we're determined to change. Welcome to Operation Lifesaver, a non-profit organization providing public education programs to prevent collisions, injuries and fatalities on and around railroad tracks and highway-rail grade crossings. Today Operation Lifesaver's network of certified volunteer speakers and trained instructors offer free rail safety education programs in fifty states. We speak to school groups, driver education classes, community audiences, professional drivers, law enforcement officers, and emergency responders. Our programs are co-sponsored by federal, state and local government agencies, highway safety organizations and America's railroads. Together we promote the three E's - education, enforcement and engineering - to keep people safe around the tracks and railway crossings within our communities. Trains - passenger, light-rail, and freight - offer among the most efficient transportation available to move us into the 21st century. U.S. Department of Transportation projections calling for substantial increases in rail transport over the next three decades mean that we, along with rail safety partners in the rail industry and at the federal, state and local levels, must work together to meet the safety challenges that accompany a rail renaissance. As advanced technology helps build quieter, faster trains, our responsibility to teach people how to be safe around them increases, too. 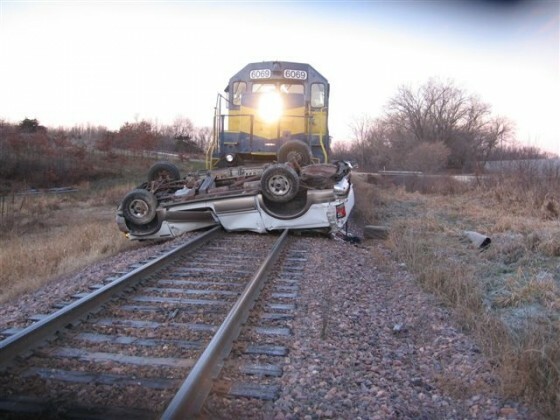 At Operation Lifesaver, we're committed to raising awareness and improving public safety on and around highway-rail grade crossings and tracks through public awareness and education; we're committed to saving lives. According to FRA statistics, 434 pedestrian rail trespass fatalities occurred in 2012. Approximately 70% of all Year 2012 trespass fatalities occurred in the 15 states listed below.